Join Born Free in speaking out against a proposed dolphinarium in Hungary. 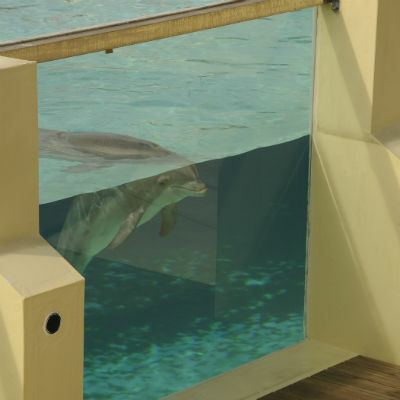 Sadly, Born Free is dismayed to learn that Tropicarium aquarium in Budapest, Hungary, is proposing to do just that - despite a ban on the imports of dolphins into the country. 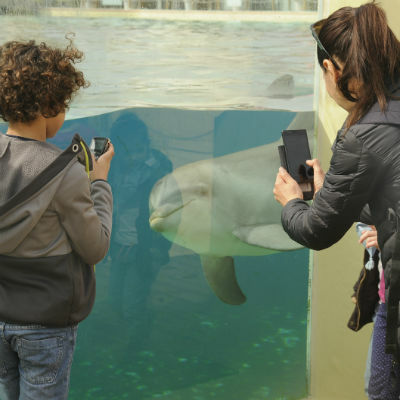 To date, the aquarium has not applied for an exception to allow the import of dolphins, but plans have been published in the media. It is vital that we work to prevent these plans from becoming a reality. 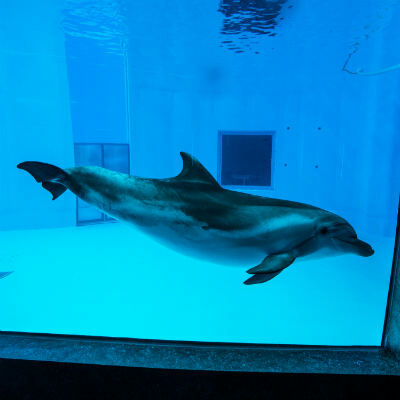 As a member of the Dolphinaria-Free Europe coalition, Born Free has written to the Hungarian Minister of Agriculture to dismiss these plans and to uphold Hungary’s ban on dolphin imports. Please join us by sending an email to express your concern. Write to the Hungarian Minister. Send an email directly to the Minister of Agricultural in Hungary urging him to uphold Hungary’s ban on dolphin imports. Donate today and help Born Free in its campaign against keeping cetaceans in captivity. Born Free calls on the Hungarian government to uphold its ban on dolphin imports. If you agree, please share our campaign with your family and friends.